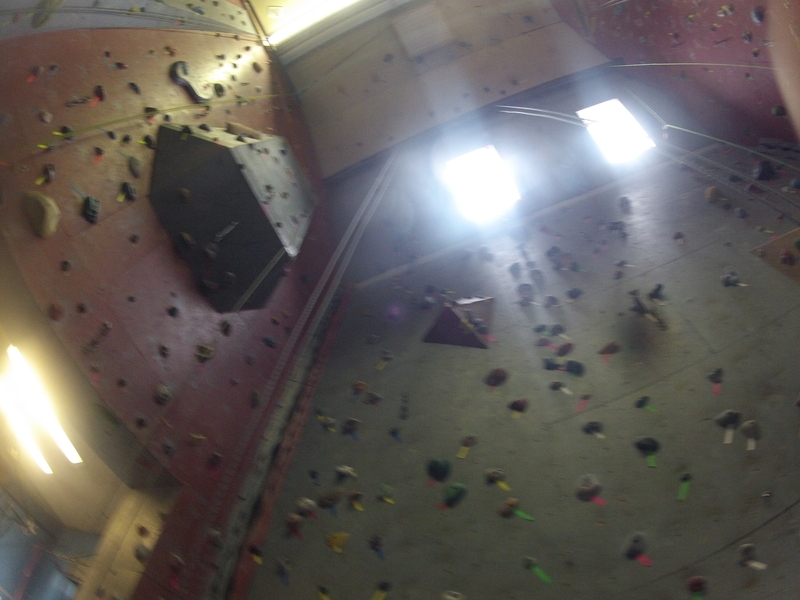 As I have been trying to improve my overall fitness conditioning I figured that I might try rock climbing. I have a good amount of friends who are active in this sport, and its about time I learn. I found out about a local indoor climbing gym in Dover and I signed up for an introduction class for Saturday afternoon. I had some errands to do before I went to the mountains and I found time for the class. My friend Donny came along as my partner. Indoor Ascent is a wonderful place to learn how to climb and the instructor Bryson was more than helpful. I now know how to tie my harness knots and can belay. Animated knots is a great place to practice these knots as well if you need a reminder. If anyone in the area is looking to get into this wonderful sport then this is the place you are going to want to go. Here is the video from my day..